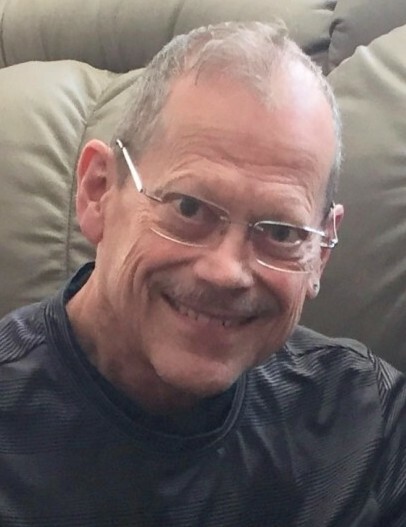 David Alan Seiser, age 66, died on March 20, 2019, after a heroic seven-year battle with esophageal cancer. He was born September 24, 1952 in Elkhorn, WI to William C. and Virginia Grace Seiser (nee Noerenberg). The family lived briefly in Ithaca, NE and then moved to Milwaukee, WI. He attended John Marshall High School, where he participated in the school band, choir, and swim team. He went on to graduate from North Central College in Naperville, IL. Dave made his career in the insurance industry beginning with GAB Business Services in Milwaukee and Wausau, Sentry Insurance in Stevens Point, and then 24 years with Church Mutual Insurance in Merrill, Wisconsin, where he was a Claims Supervisor, Manager and Internal Auditor, retiring in 2014. Dave had a passion for hunting and fishing, Wisconsin sports teams, playing bridge & golf, grilling out, and downhill skiing. He was a steady, life-long friend to many with whom he shared these interests. Dave valued First United Methodist Church in Wausau. He was an active member of the Bells Choir, Choral group, and assisted with lay reading at Sunday services. He has requested that memorials be made to the First UMC Music Ministry. David was preceded in death by his mother, Grace. He is survived by his son, Matthew (Samantha Boykins), grandchildren Autumn and Bowman of Wausau; his daughter, Liesl, of Chicago; his father, William; his sister, Jo Ellen (Tom Brown), of Stevens Point; his brother Paul (Jayne Riederer Seiser) Wausau; his sister, Lyn (Darin Bentzinger), of Panama NE; many nieces and nephews; his partner Lynn A. Reichelt; and his former wife, Barbara Vieth Seiser. A memorial service will be held on Saturday, March 23rd at 11:00 a.m. at First United Methodist Church of Wausau (903 3rd Street). Pastor Jayneann McIntosh will officiate. Visitation will be held from 9:30 a.m. until the time of service, all at the church. Online condolences can be made at www.brainardfuneral.com. Brainard Funeral Home is assisting the family with arrangements. The family would like to thank Dr. Hamid Rezazadeh, Dr. Eric Johnson, and the caring staff of Aspirus Oncology.